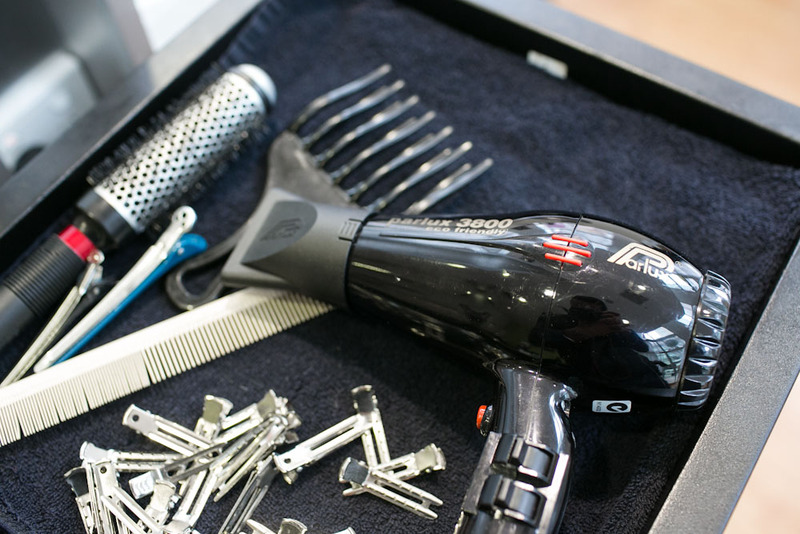 RoopRani offers the unique benefit of an integrated system of salon care and product excellence. Visit Southgate’s newest beauty salon on podium level for all your hair, beauty and massage needs. 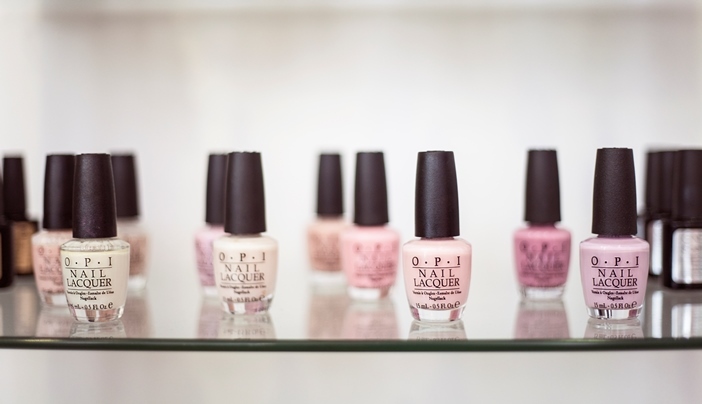 Whether you have an occasion that requires a blow wave or manicure or you just feel like some pampering the friendly staff at RoopRani will always make you feel comfortable and welcome and will attend to all your beauty needs. Please note: This is not a guaranteed booking. RoopRani will contact you directly to confirm. Comprehensive medical services including emergency care, healthy lifestyle assessments, vaccinations and on-site pathology collection.